Posted at: 5/05/2010 10:22:00 PM . I found a few different music deals today so instead of making a hundred posts, I am going to place them all here. 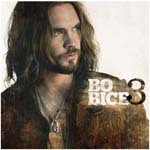 Bo Bice's new album, 3, is going to be released on May 18, 2010. In the mean time you can get a free download of the single Coming Back Home. Waffle House is releasing an album with customer favorites on the jukebox. To celebrate they are giving away four free MP3s to sample the compilation. 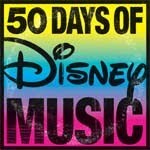 Just a reminder since I'm posting about music deals, Disney has given out three MP3s so far as part of 50 Days of Music. 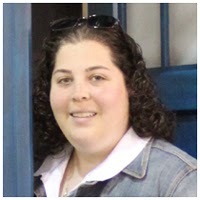 Make sure you are a fan on Facebook or following them on Twitter. A new song is released each day.